Sometimes things aren’t quite what they seem, sometimes that’s good, sometimes not, but when it comes to our SHOWSTOPPER WEDDING CAKE COLLECTION, take it from me its good! 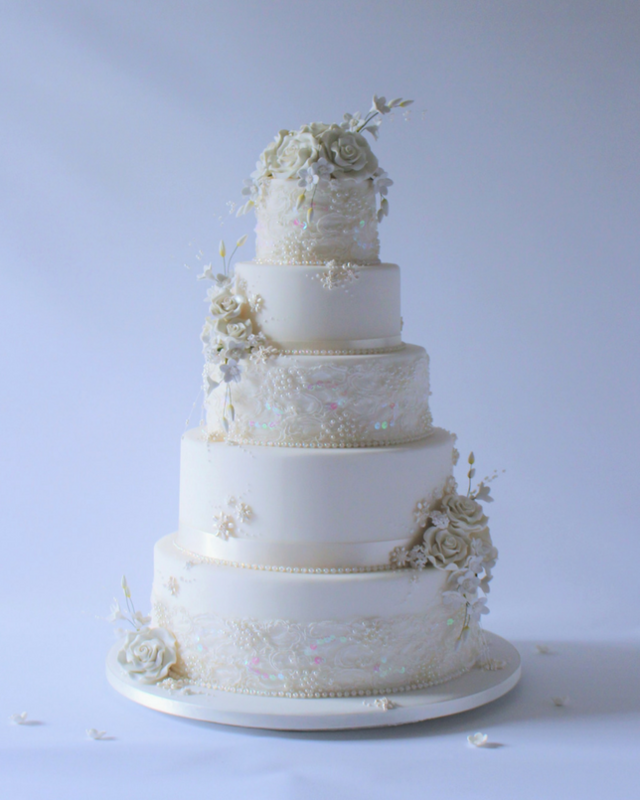 This collection is based on the time honoured art of illusion, firstly, each design is part mock tiers and part cake, which helps to keep the costs down and also means you won’t be left with mountains of cake to eat….although it has to be said it’s very nice cake! 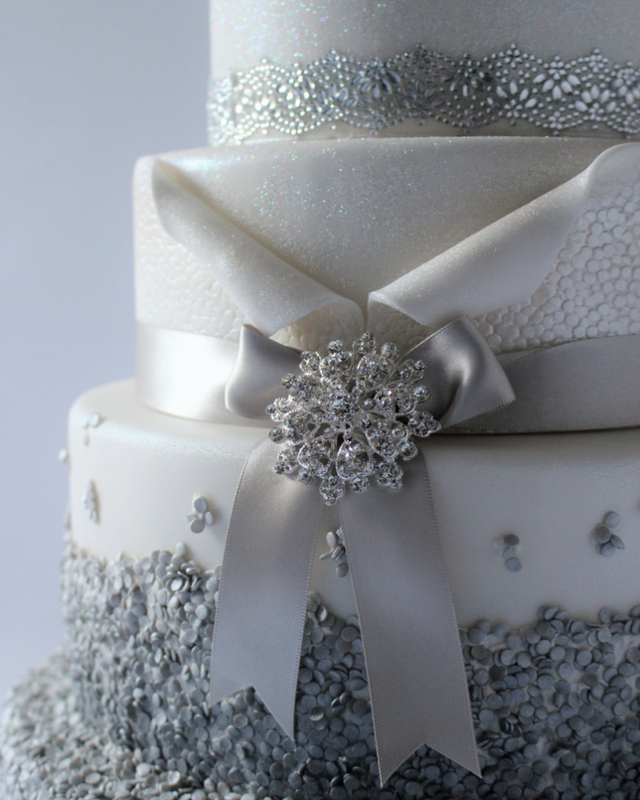 Secondly and this is true of all of our wedding cake collections, we’ve already done the hard work of creating and costing stunning on trend designs, this is often the most time consuming part of the process, meaning we can pass on this saving to you whilst still achieving a bespoke look at a fraction of the price. 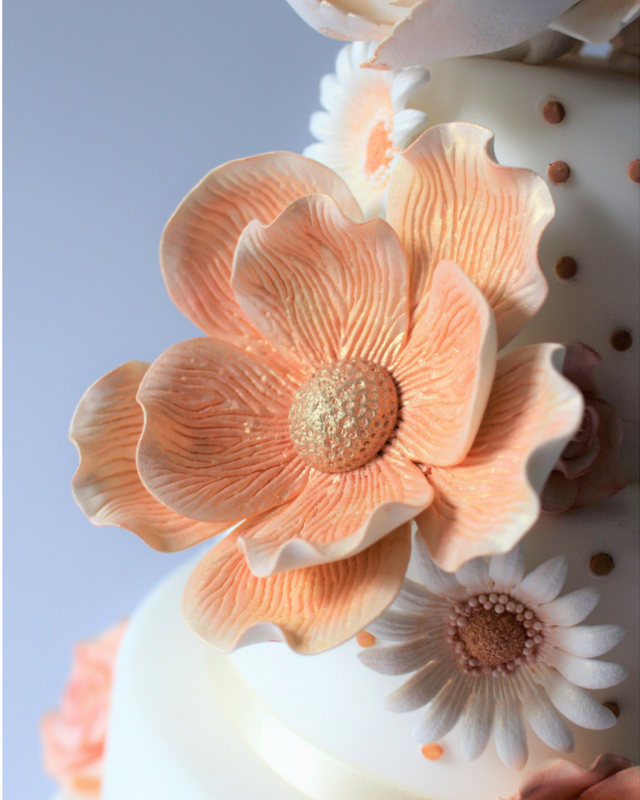 Each design can be adapted to incorporate the colour scheme and theme of your wedding, we can even mix and match from your favourites within the collection to make something that is truly perfect and unique to you. 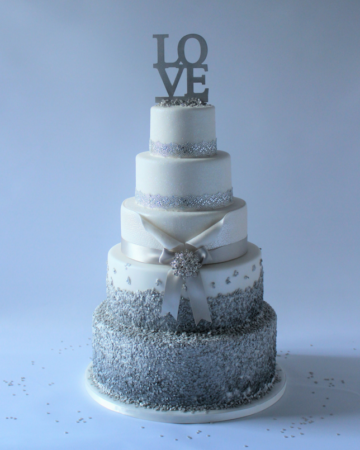 Our SHOWSTOPPER designs are all 5 tiers, (10cm, 15cm, 20cm, 25cm and 30cm) the top 3 tiers are mock and the bottom 2 are cake, this gives a fantastically impressive cake that will sit well in even the grandest of venues and with prices starting at just £475 including free delivery within a 15 mile radius of our Bishops Stortford shop and showroom you get the big budget look without the eye watering price tag! We have 2 other wedding cake collections, The Signature Collection, 3 and 4 tier cakes with prices starting at £195, featuring contemporary styling and perfect for an enchanting wedding centre piece. 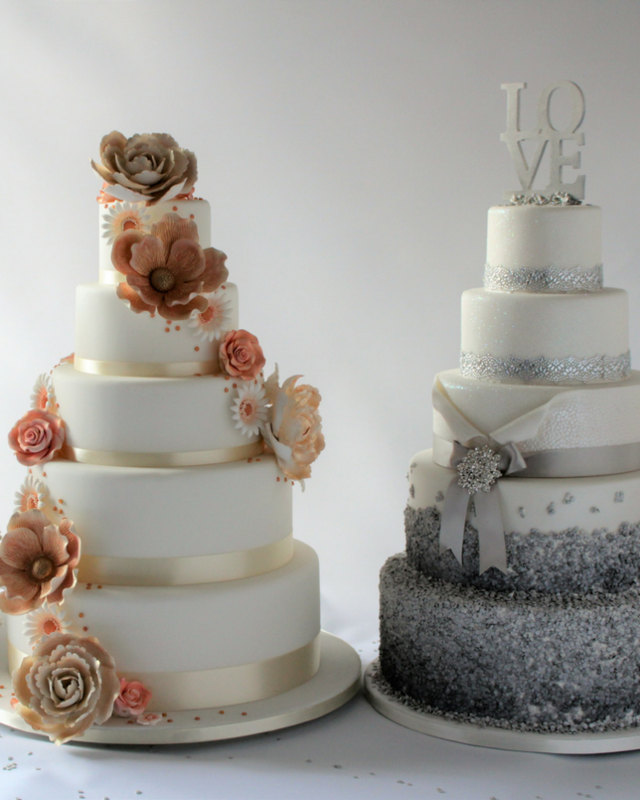 The Cupcake Collection with prices starting at £85, towers of delicious cupcake topped with a matching classically iced 15cm cake for those of you who want something a little less formal! 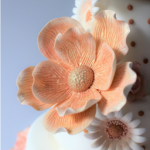 All the prices for each individual design can be found on our web site by using the drop down boxes in the ‘Order your cake’ section on each product page. 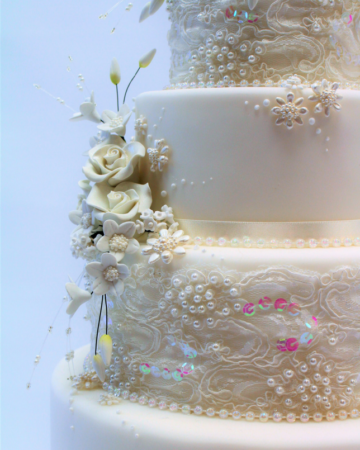 Lastly, of course you are very welcome to make and appointment for a cake tasting and design consultation at our shop and showroom, just gives us a call on 01279 508909, we look forward to meeting you.